We will be holding a History & Culture colloquium on Friday, April 28th in Mead Hall from 1:15 pm to 3:00 pm, featuring visiting scholar (and former Drew professor), Edmond Chang. Refreshments will be served. 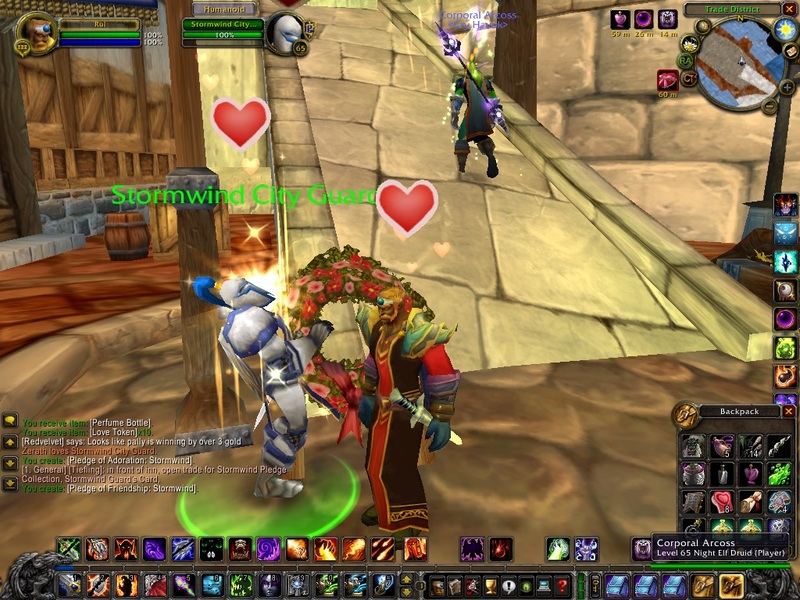 Dr. Chang will be presenting his paper, “Love Is in the Air: Queer (Im)Possibility and Straightwashing in FrontierVille and World of Warcraft.” The talk will be about 30 minutes, followed by discussion and Q&A. The paper is attached to this e-mail for your advanced reading if you wish. I am looking forward to visiting Drew again and catching up with some friends and colleagues. And I hope the talk will be fun and illuminating for the graduate students of the Caspersen School. This entry was posted in #fourthyearfaculty, Events, Gaming, Queer and tagged Caspersen School for Graduate Studies, Drew University, History and Culture Colloquium, invited talk, queer games, race and digital games. Bookmark the permalink.